Anyone remember this one? 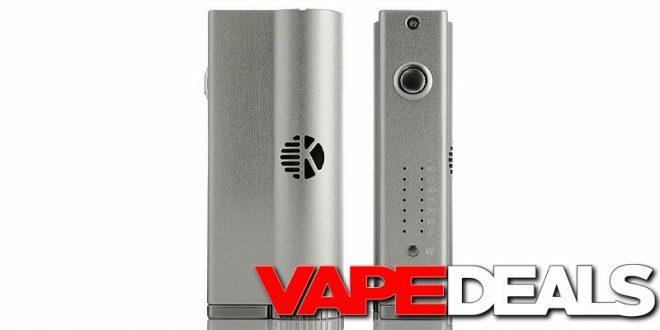 The Kanger Kbox 40W Box Mod may not be the most advanced device on the market…but at this price, who cares?! 3avape is selling it for only $4.99 right now. They don’t get much cheaper than that =) Could be a good backup device for some of the low-wattage users out there. I have no idea how many they have in stock, but there’s a good chance these will sell out fast. Stop by and claim one for yourself before it’s too late. And, as always, keep in mind that shipping is FREE when you spend $60 or more.